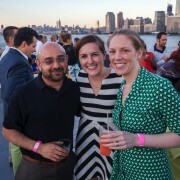 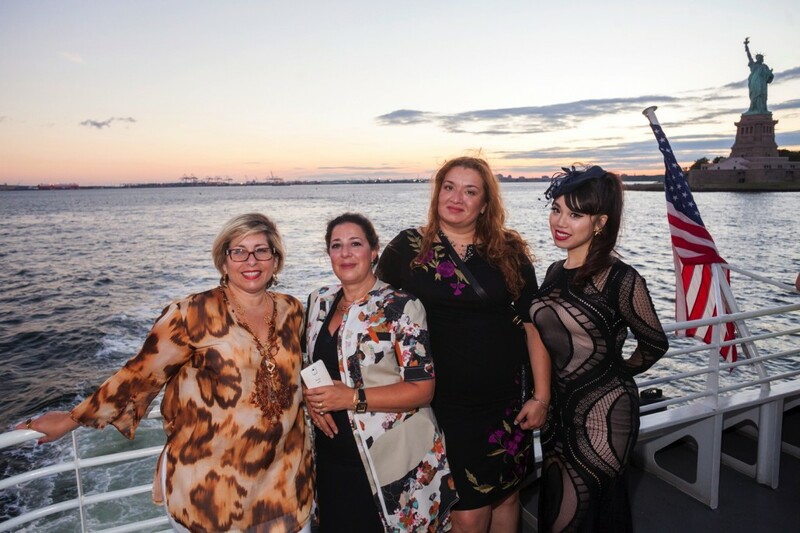 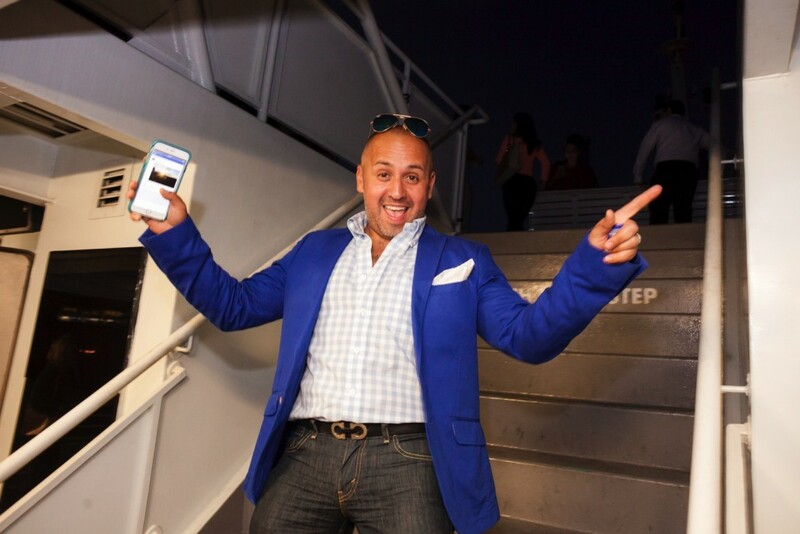 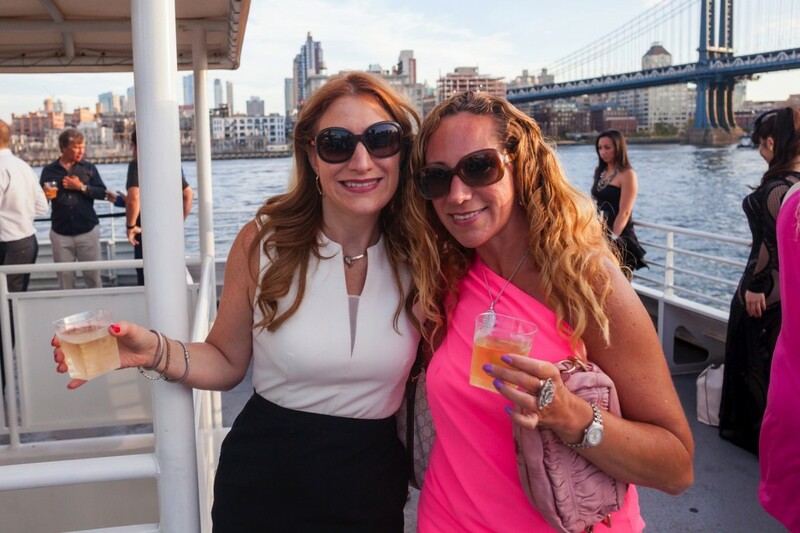 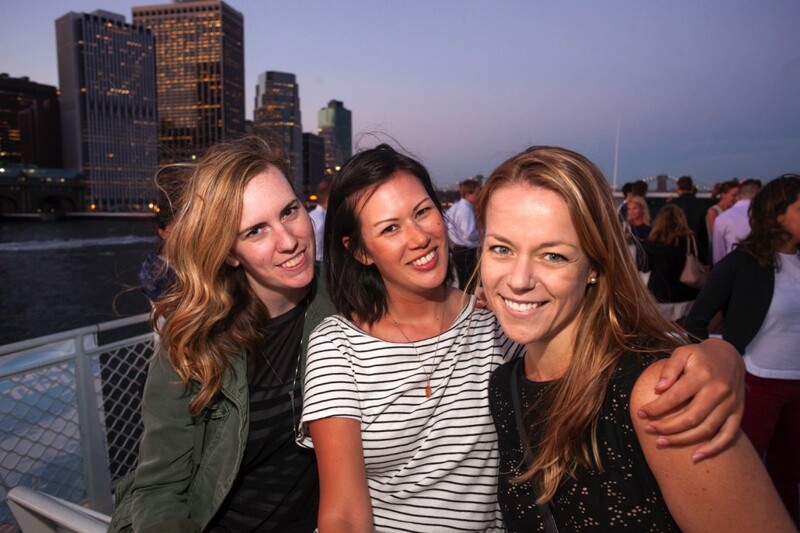 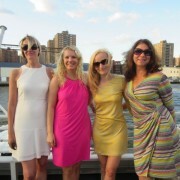 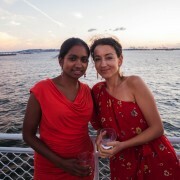 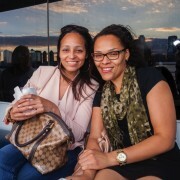 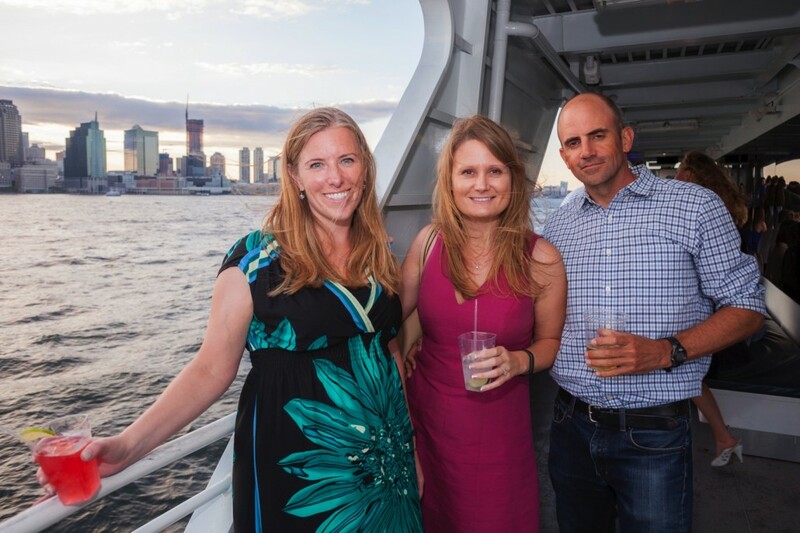 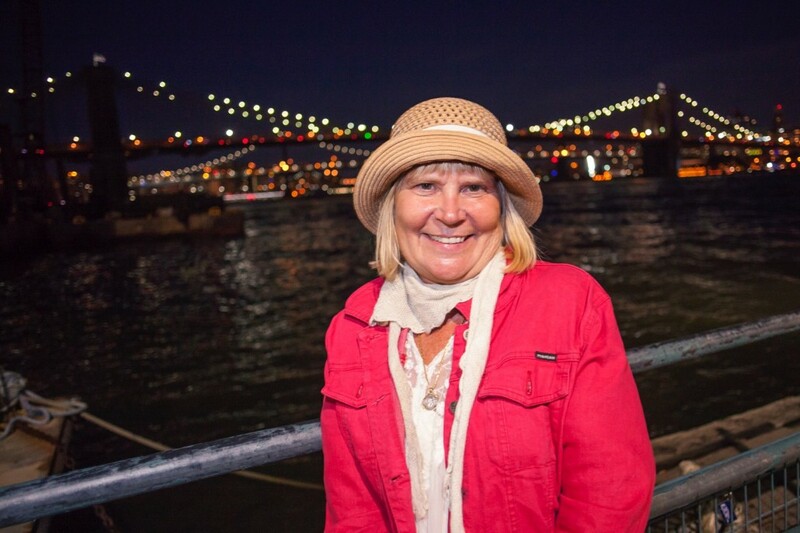 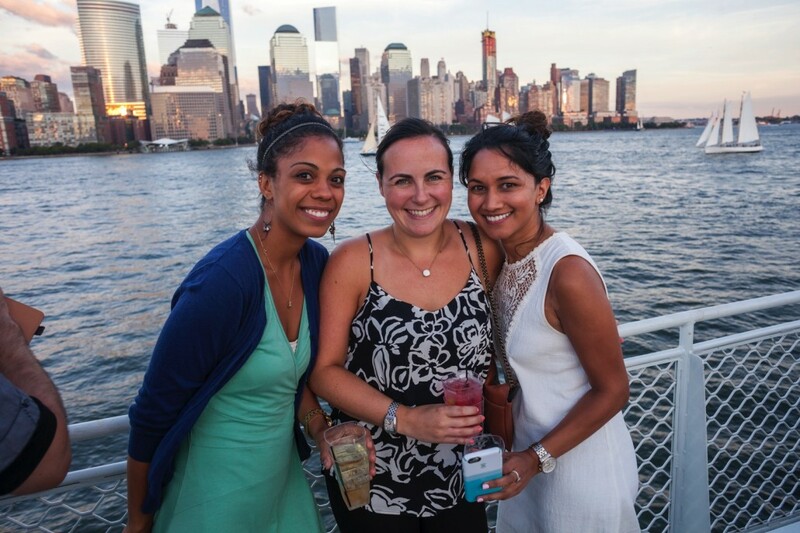 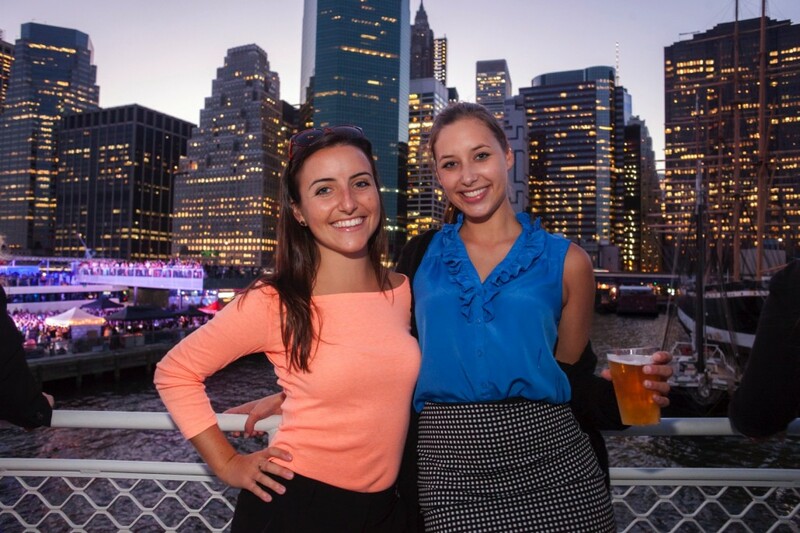 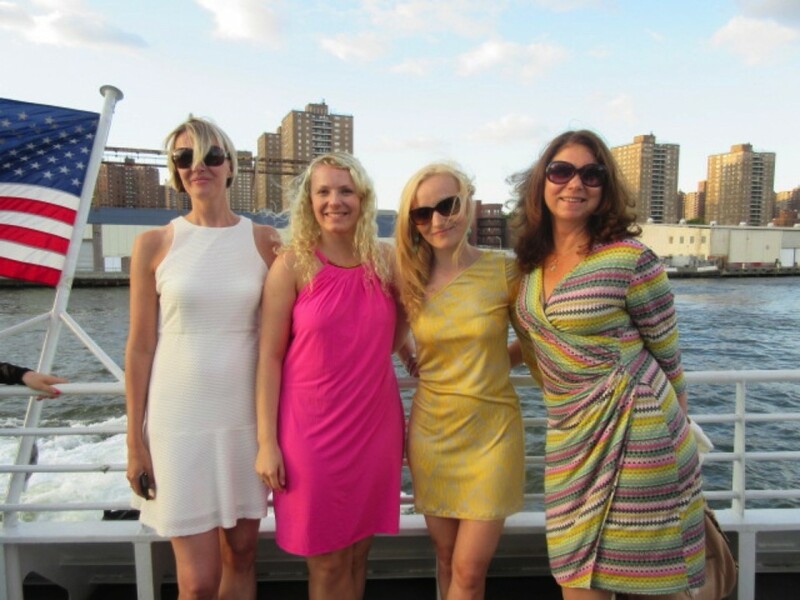 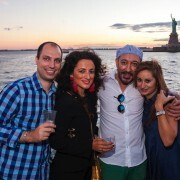 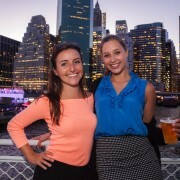 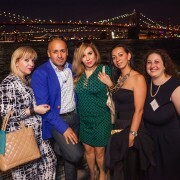 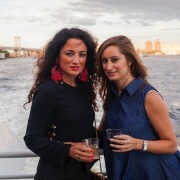 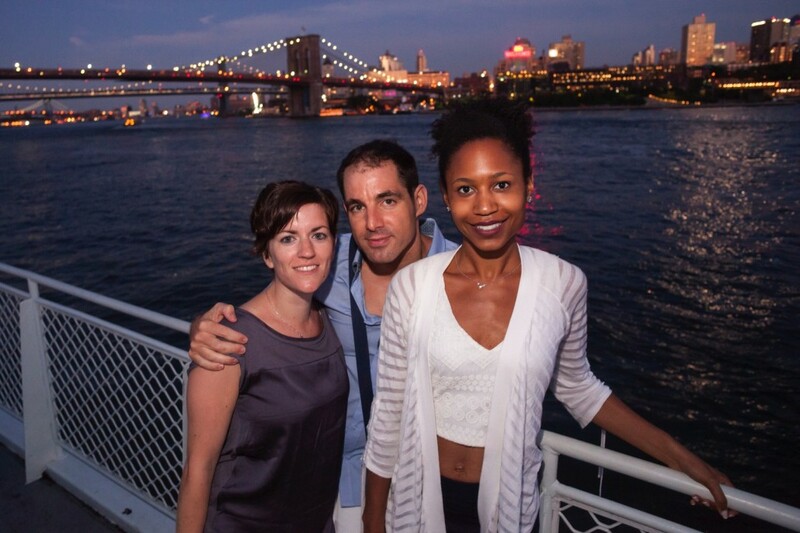 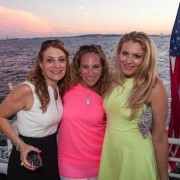 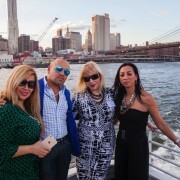 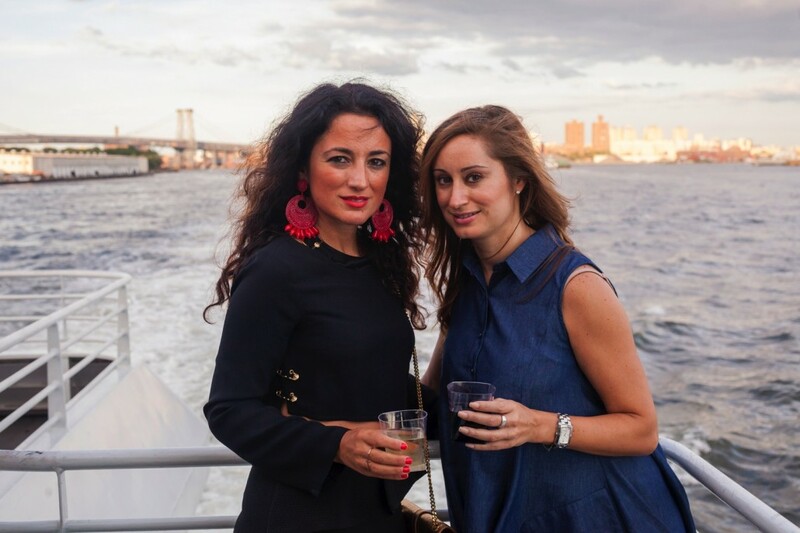 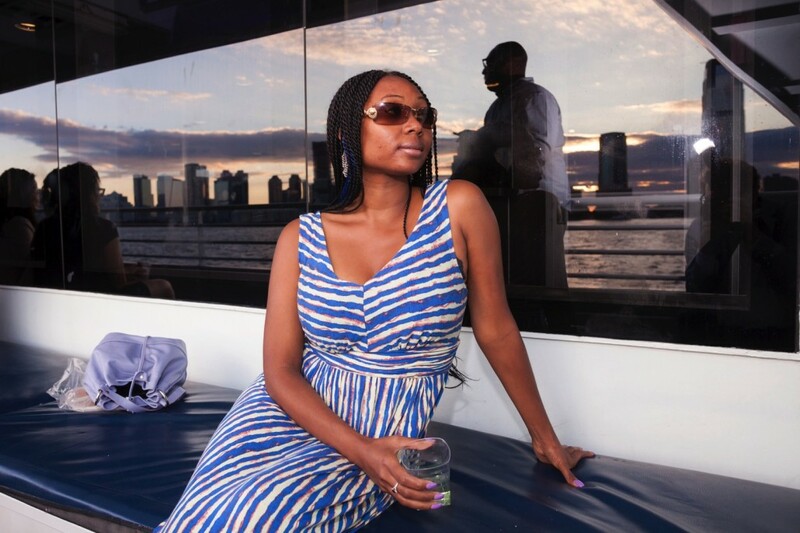 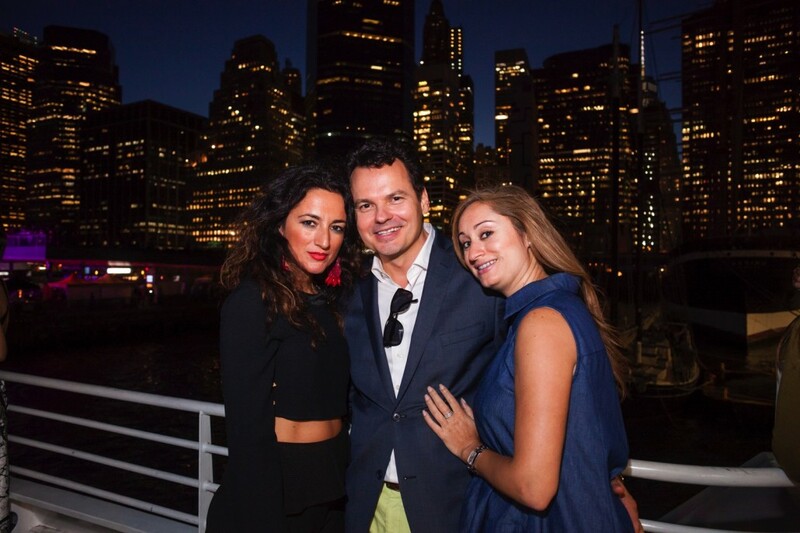 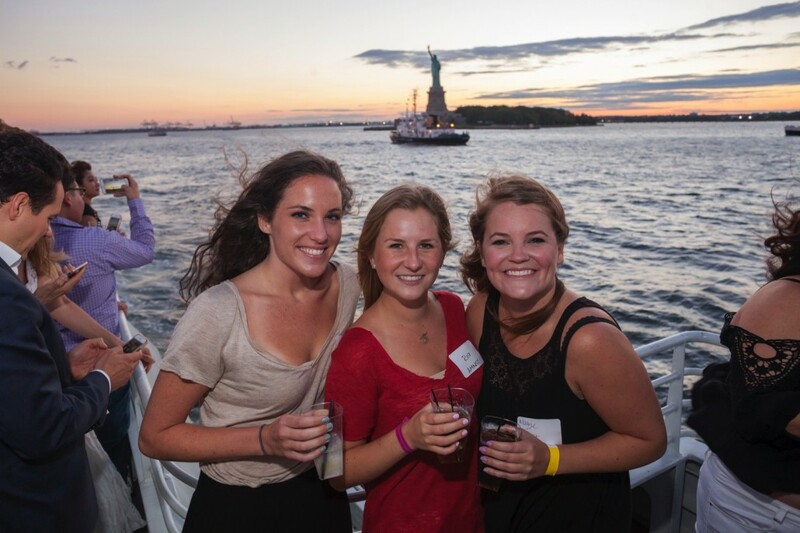 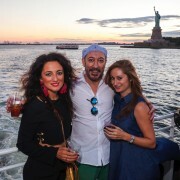 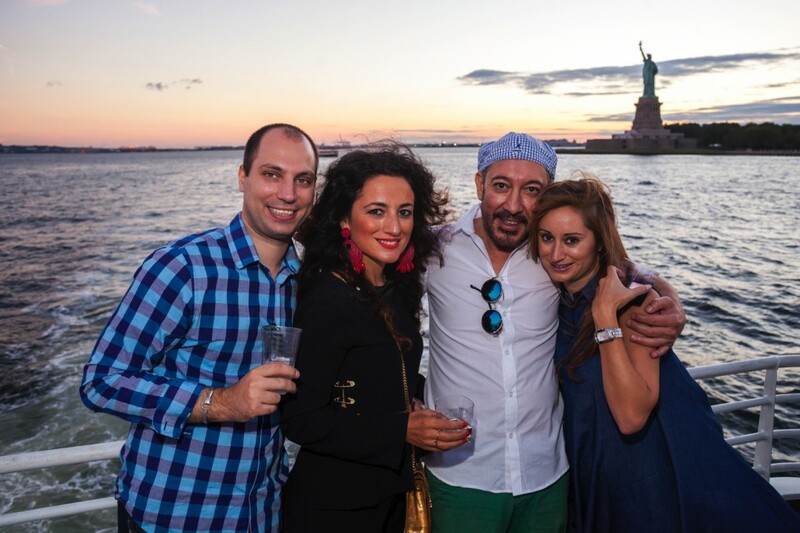 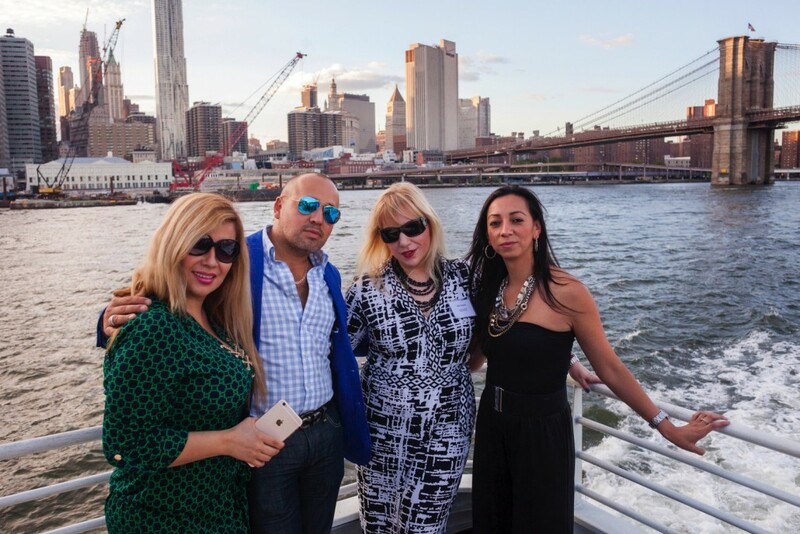 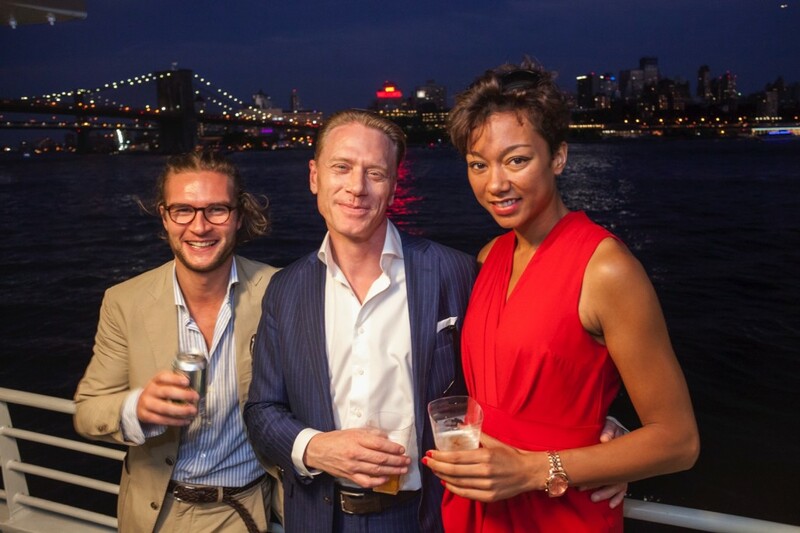 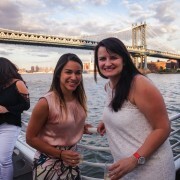 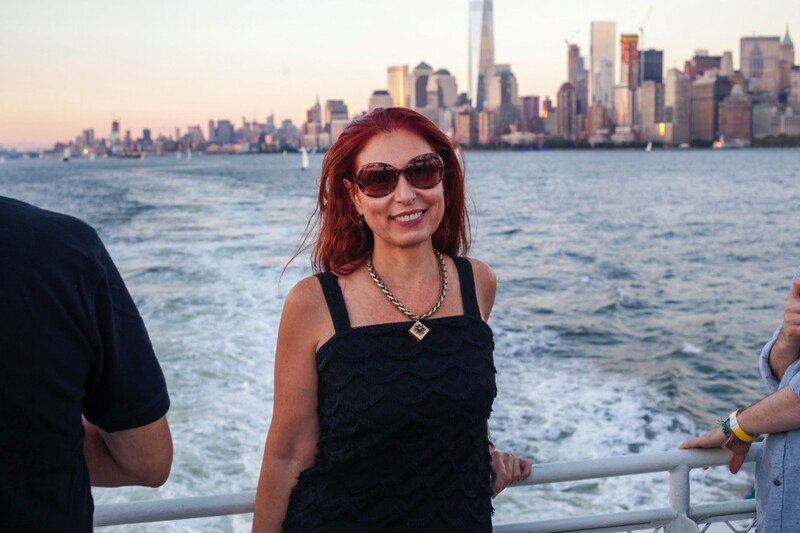 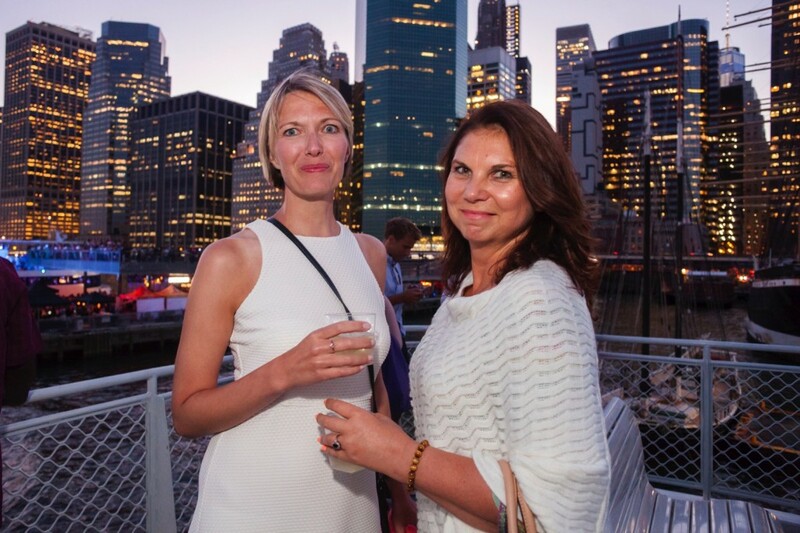 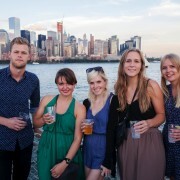 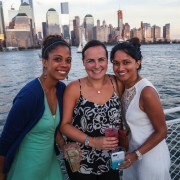 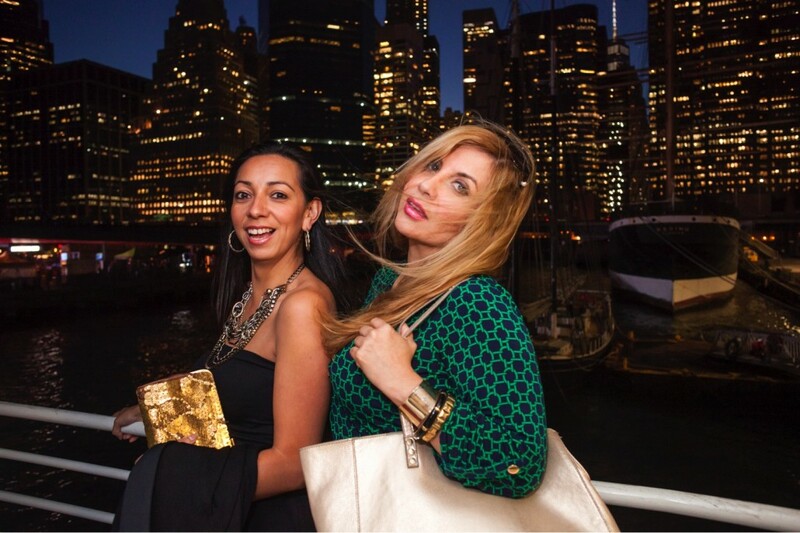 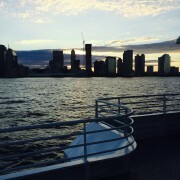 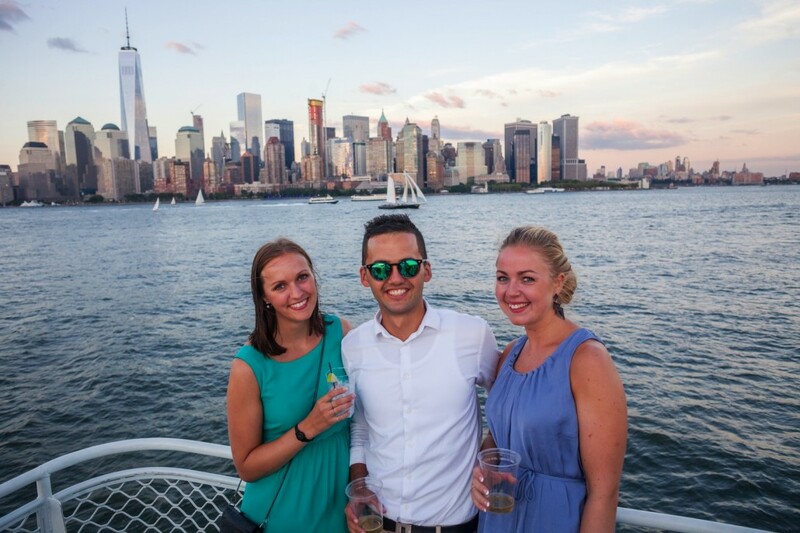 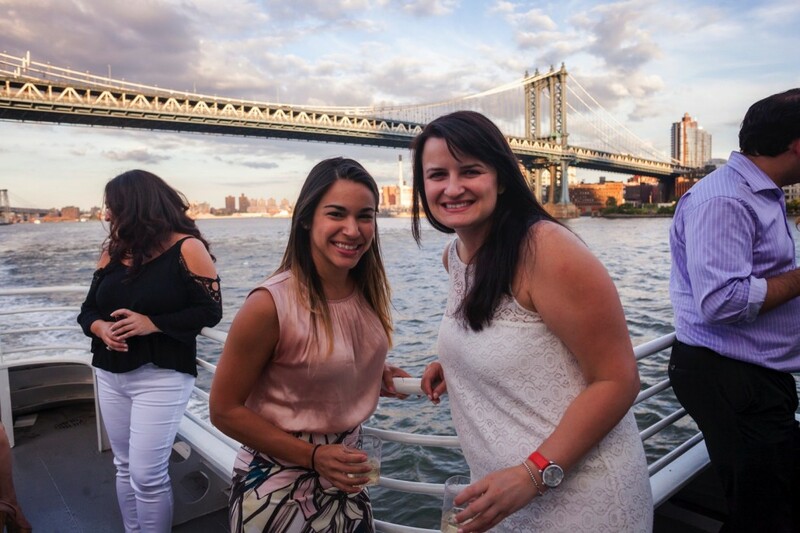 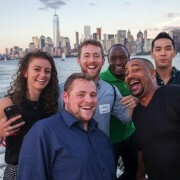 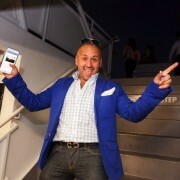 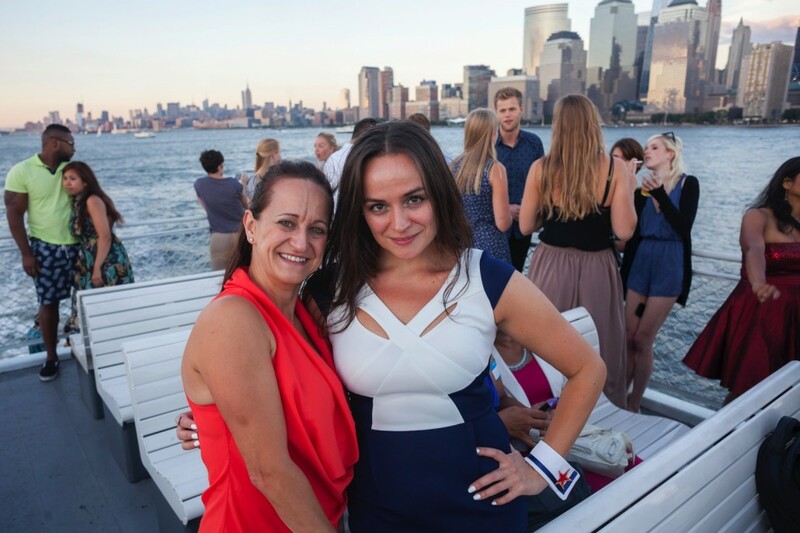 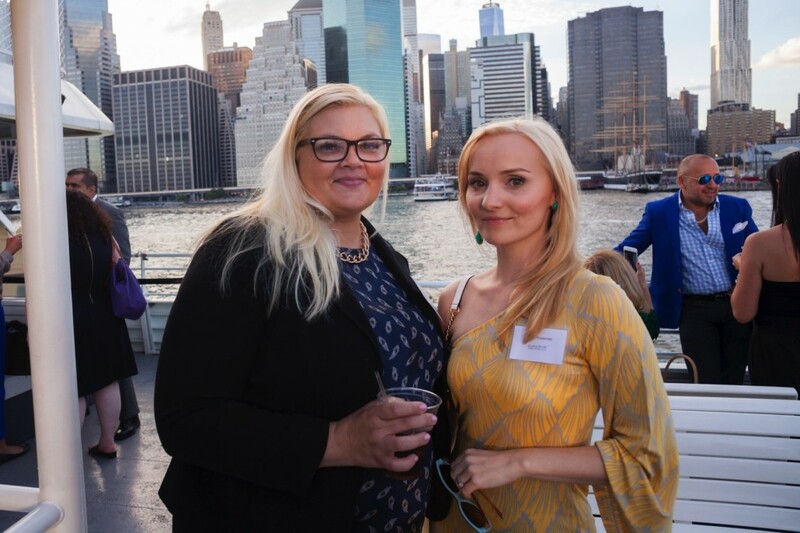 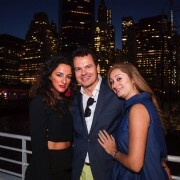 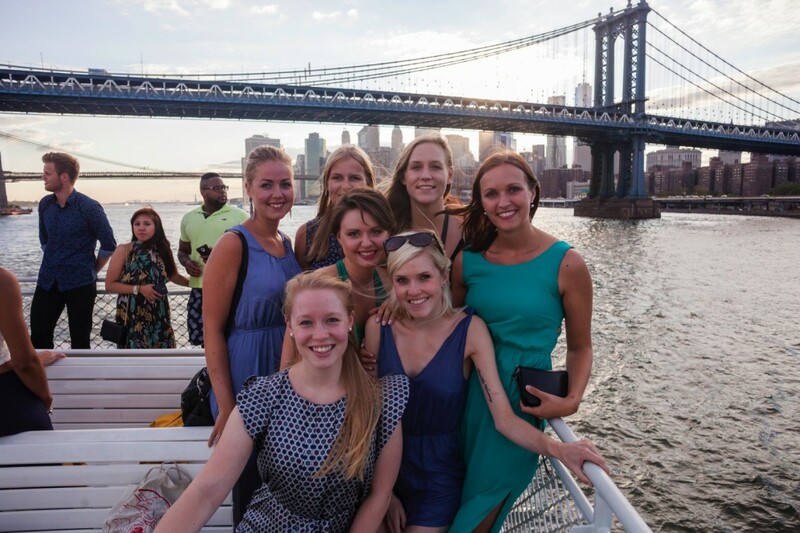 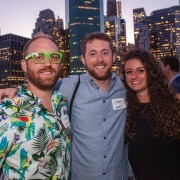 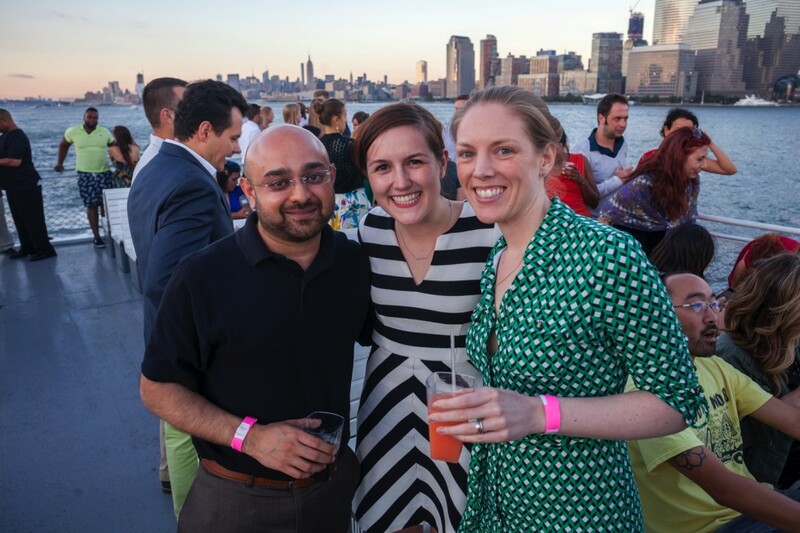 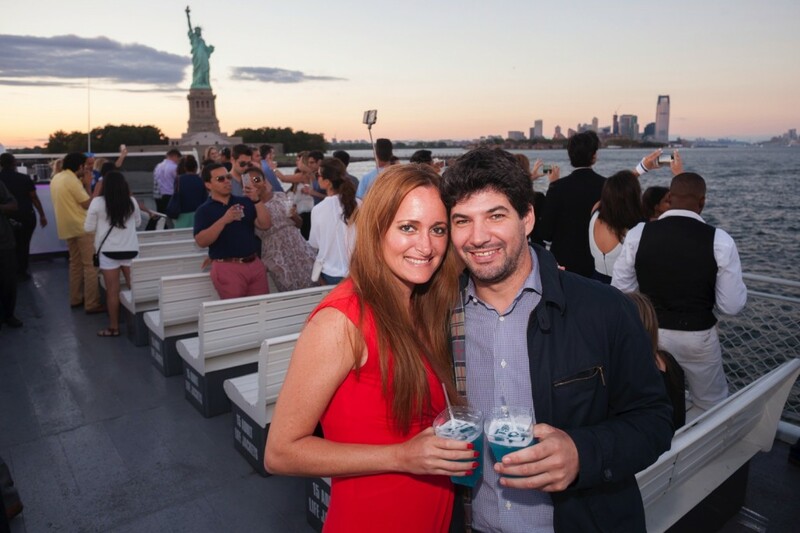 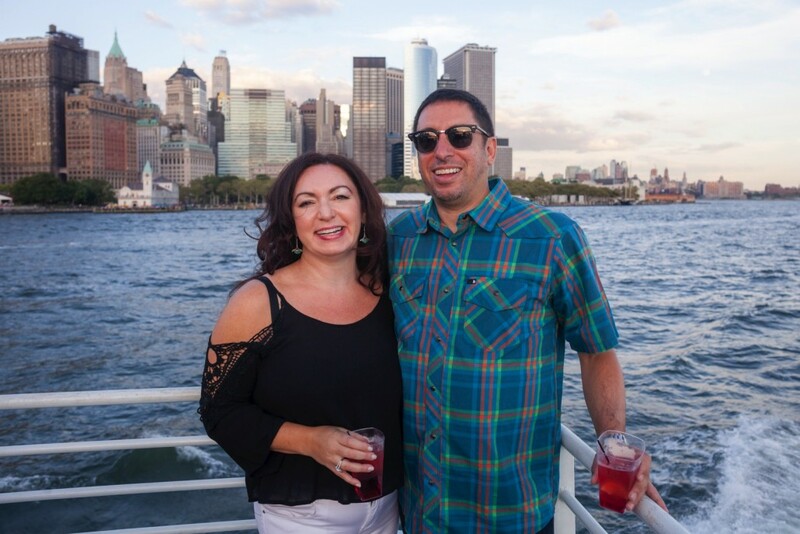 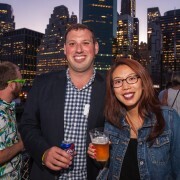 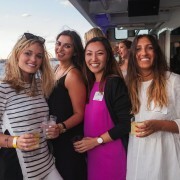 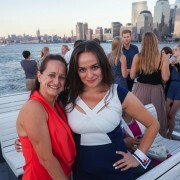 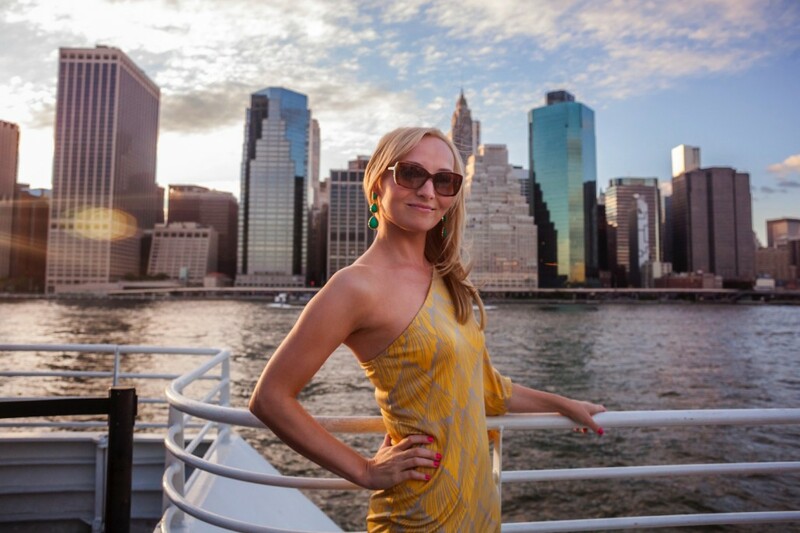 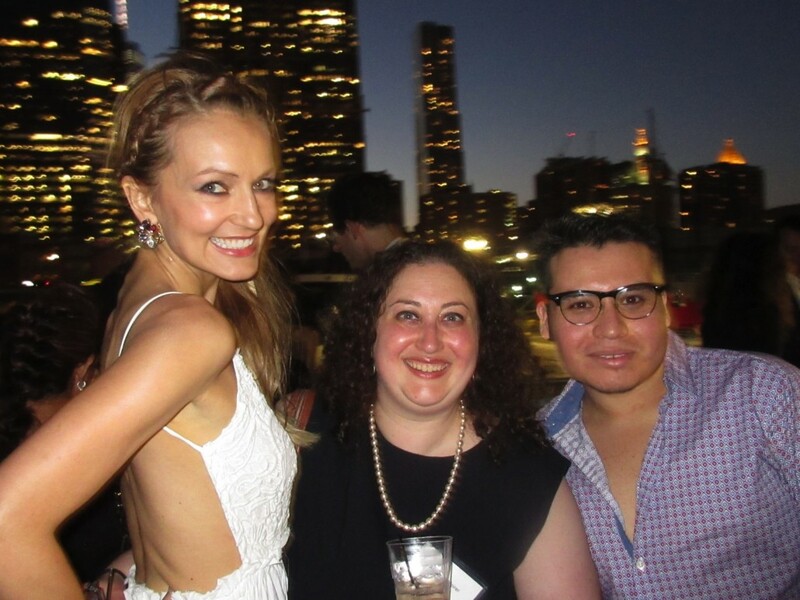 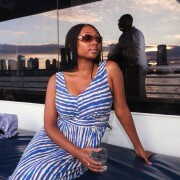 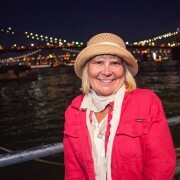 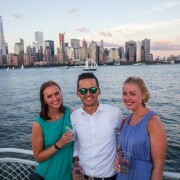 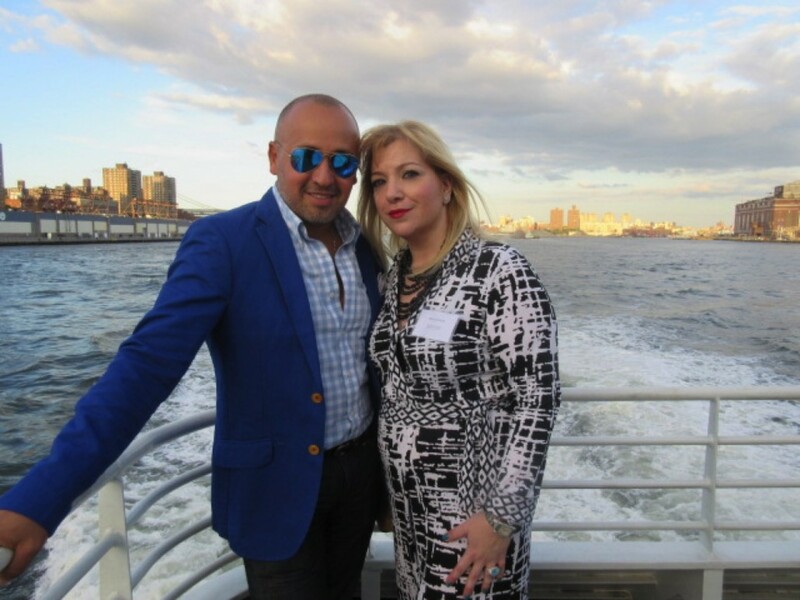 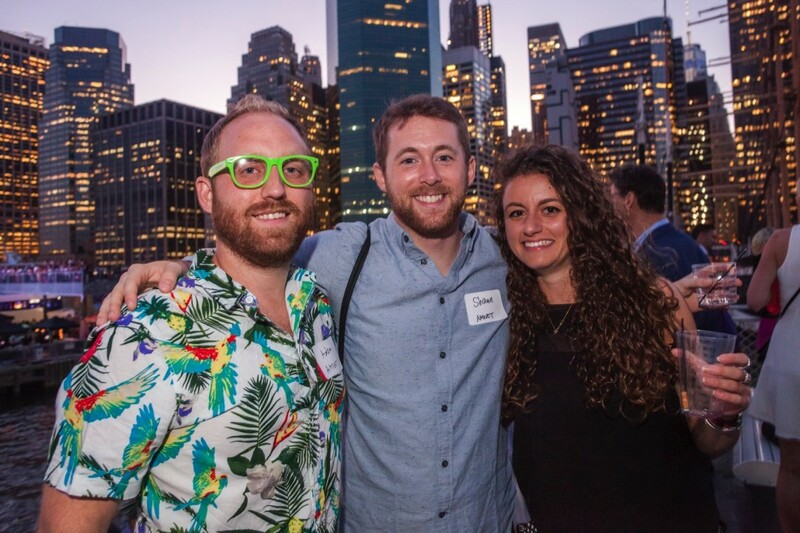 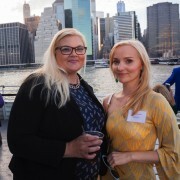 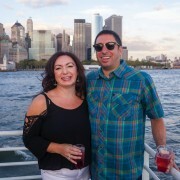 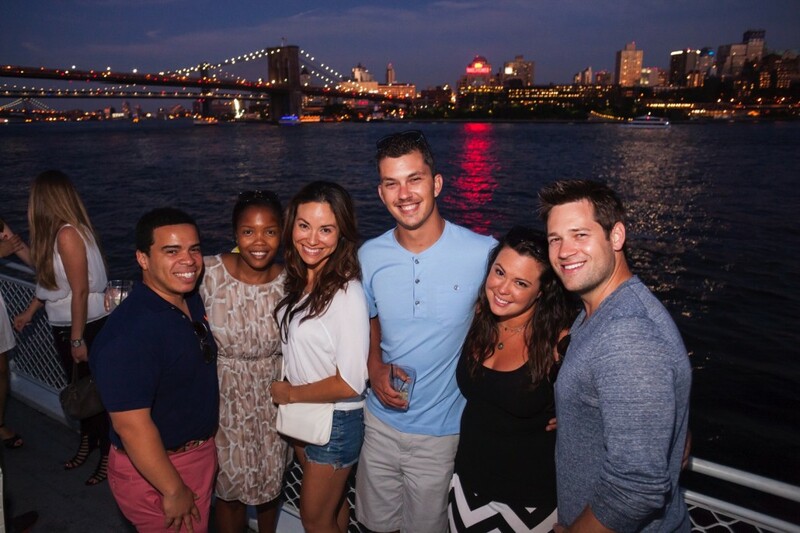 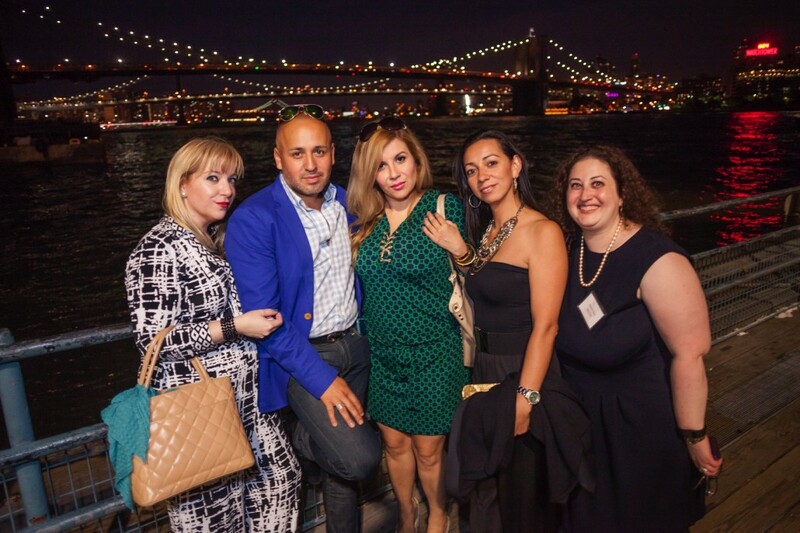 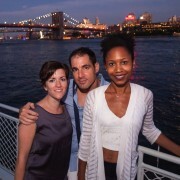 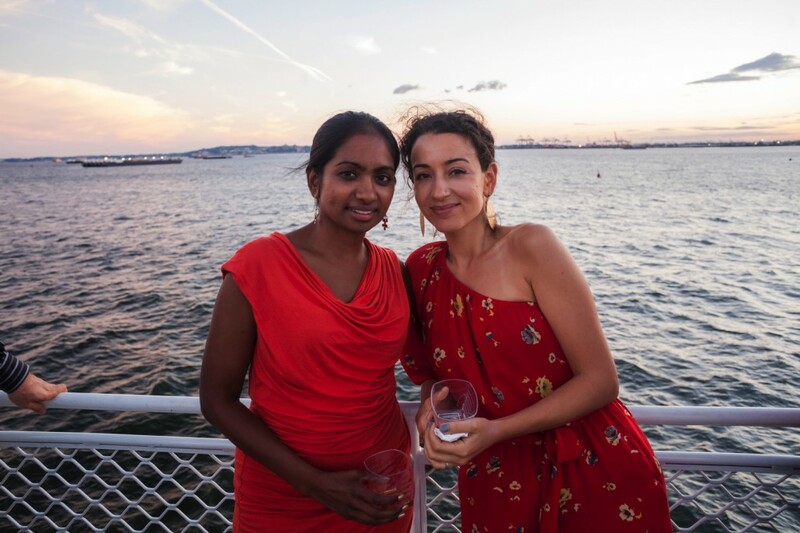 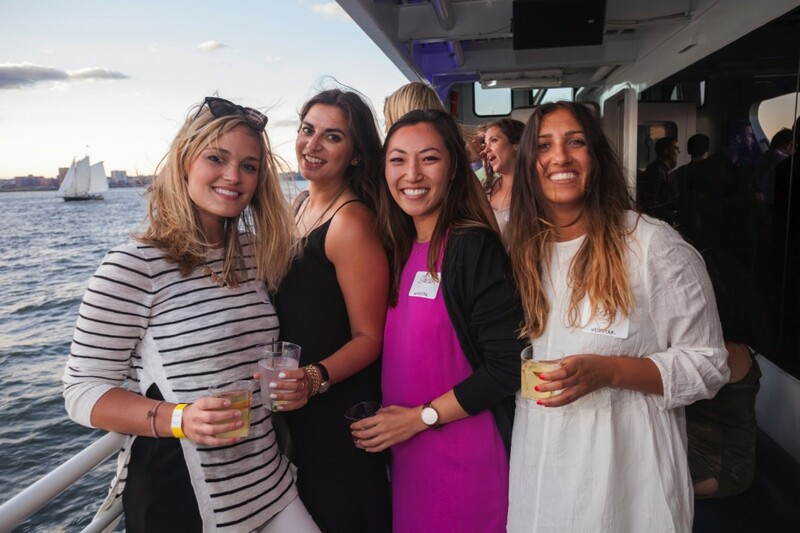 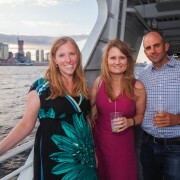 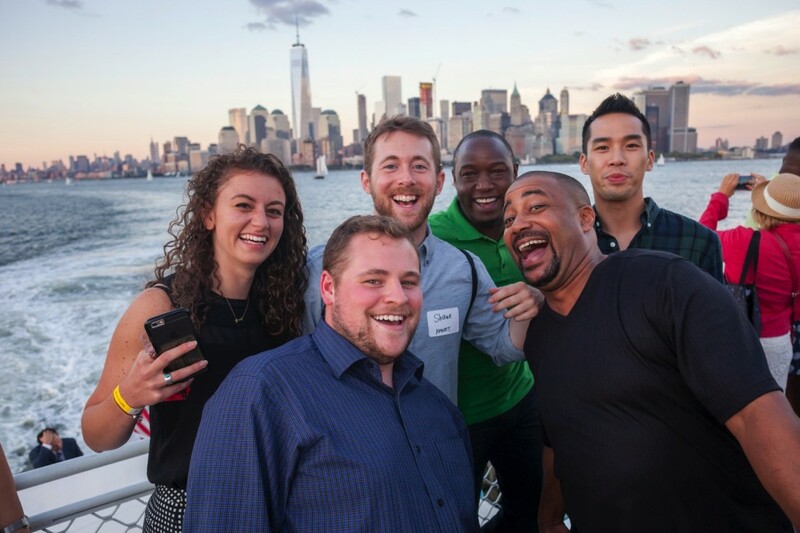 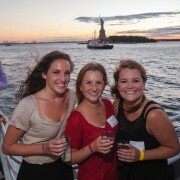 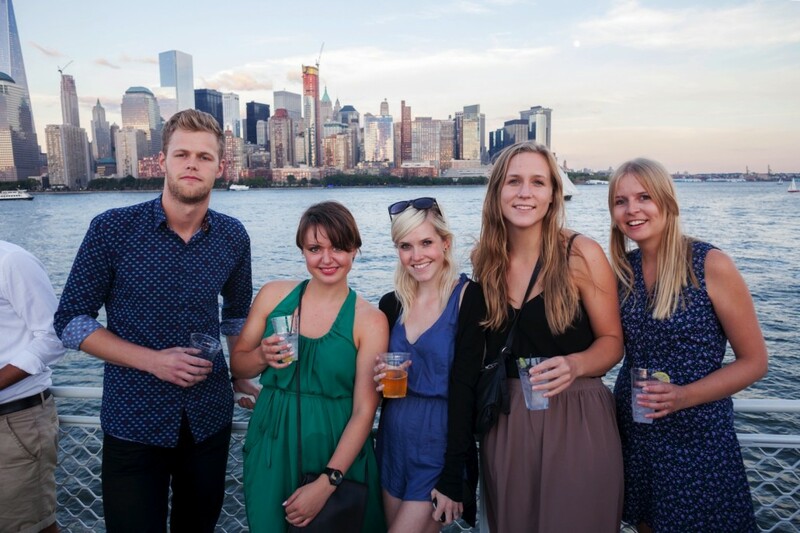 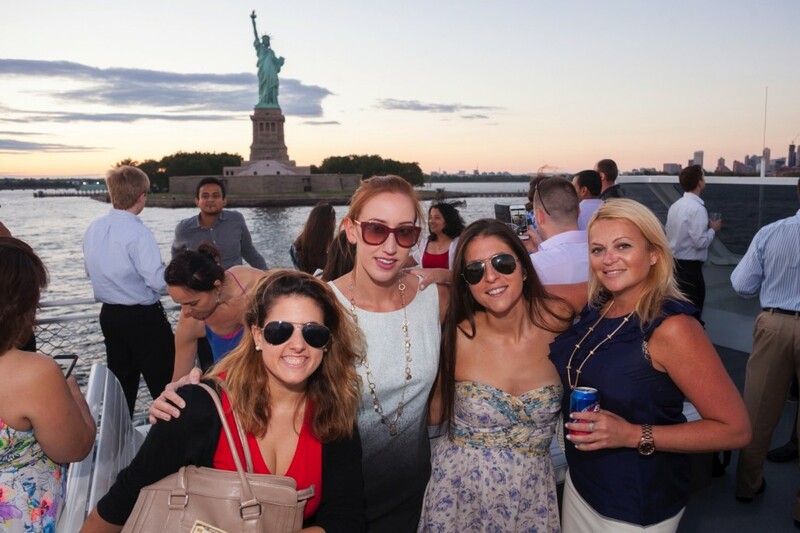 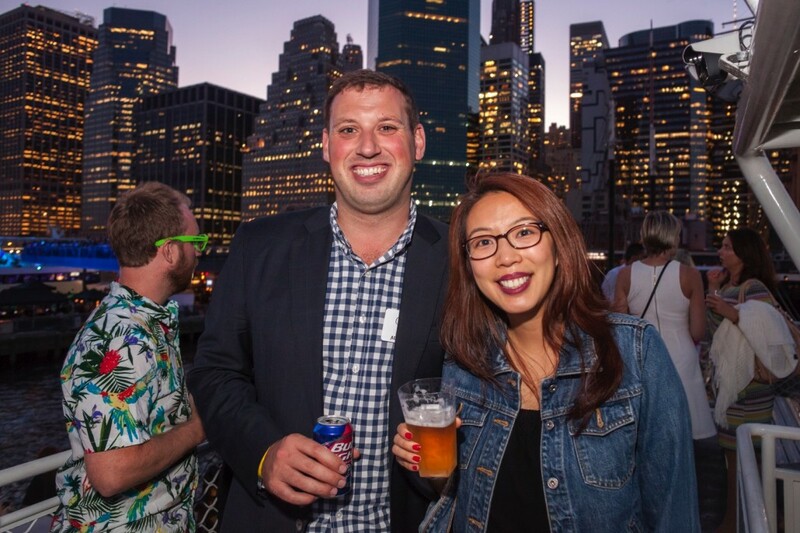 Join EuroCircle for our End of Summer Yacht Party on board the hottest rooftop bar this summer the Zephyr Yacht at Pier 16, South Street Seaport. 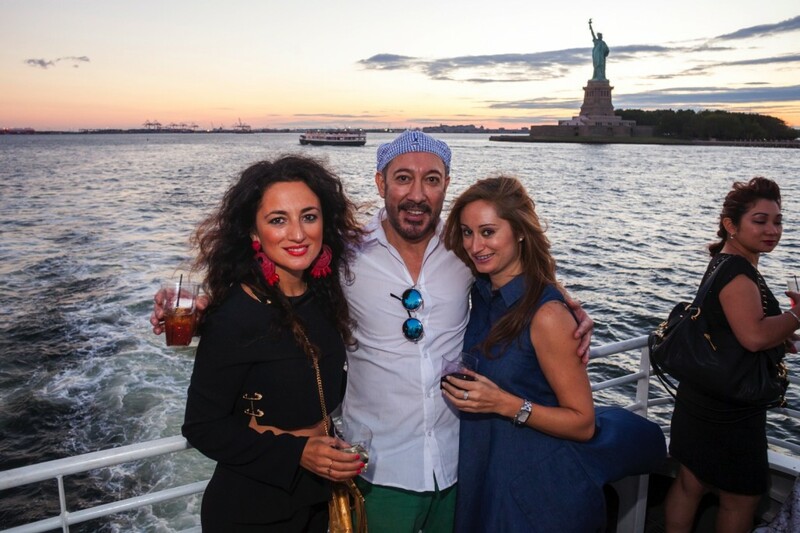 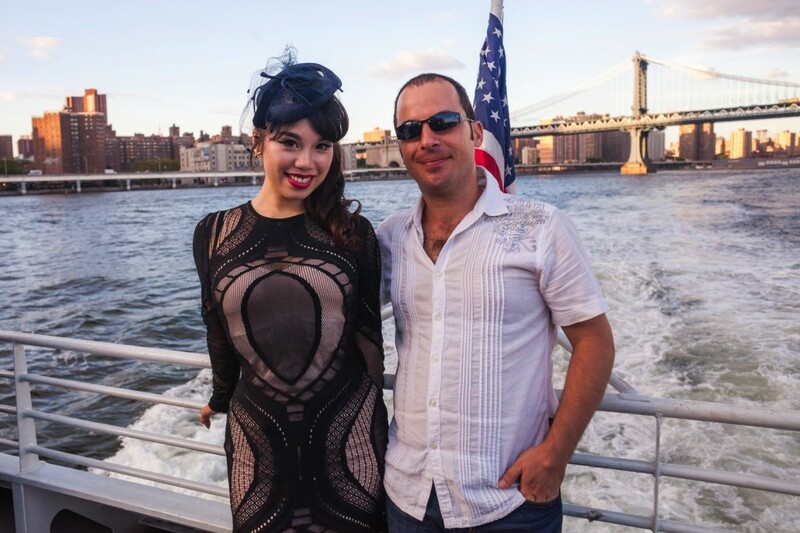 We are (SOLD OUT) for the Yacht Party (if you are a ticket holder please see below) but please join us for the after party starting at 8:30pm at Hotel Chantelle – 92 Ludlow Street, NY, NY- which is free for everyone who says EuroCircle at the door. 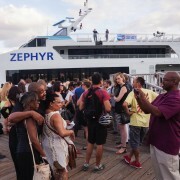 Check-in will start at 5:45 and boarding will start at 6:15pm. 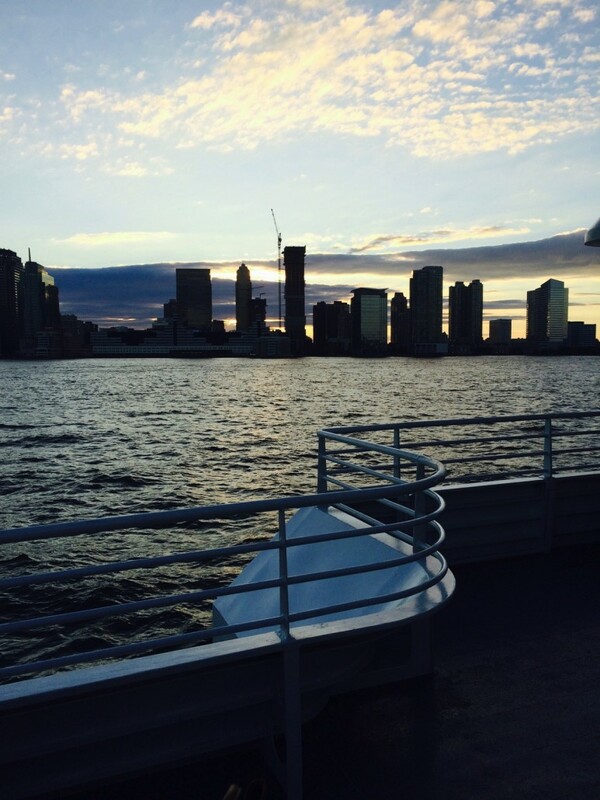 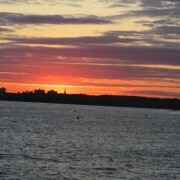 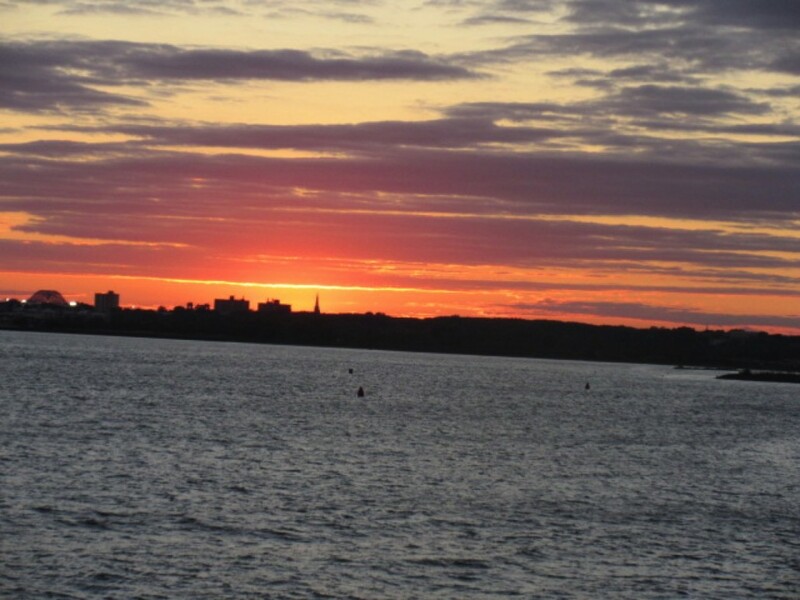 We set sail at exactly 6:30pm. 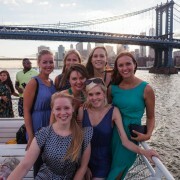 Enjoy a cash bar of custom made cocktails, drink specials, bar snacks and great music by DJ Chris Bachmann. 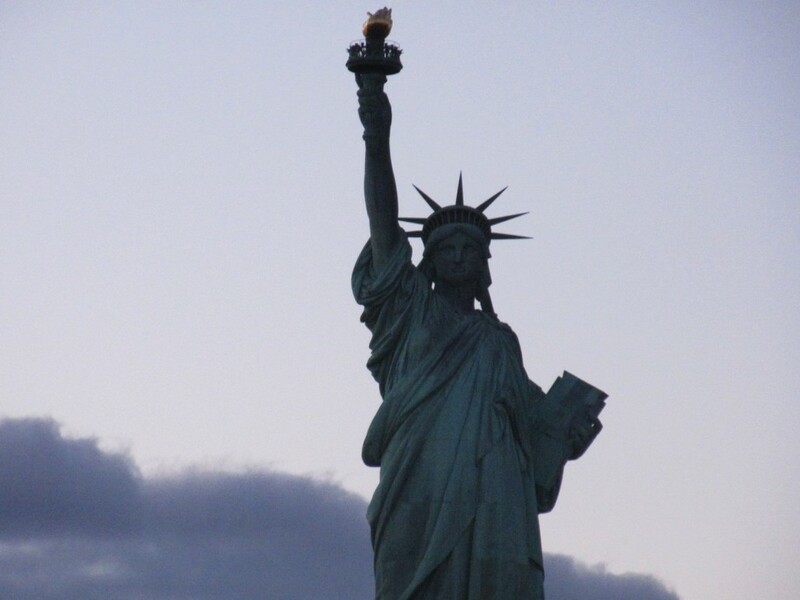 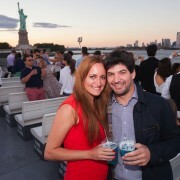 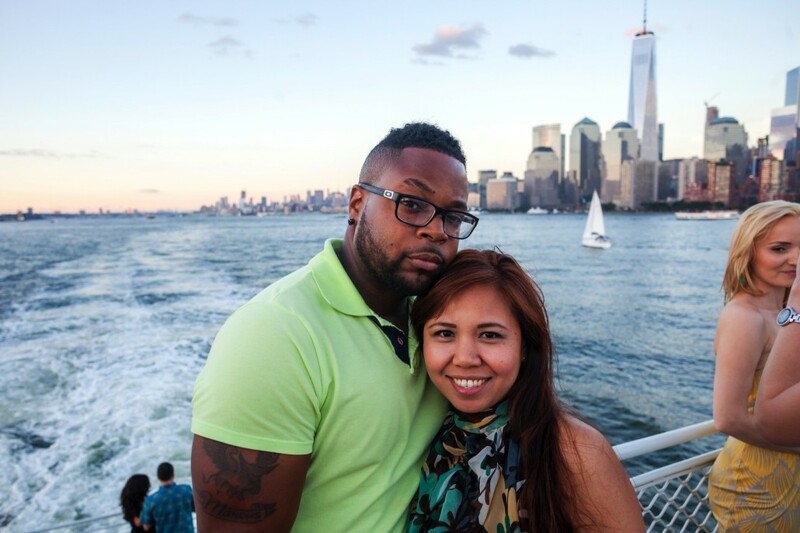 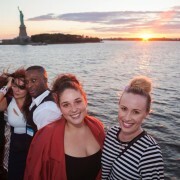 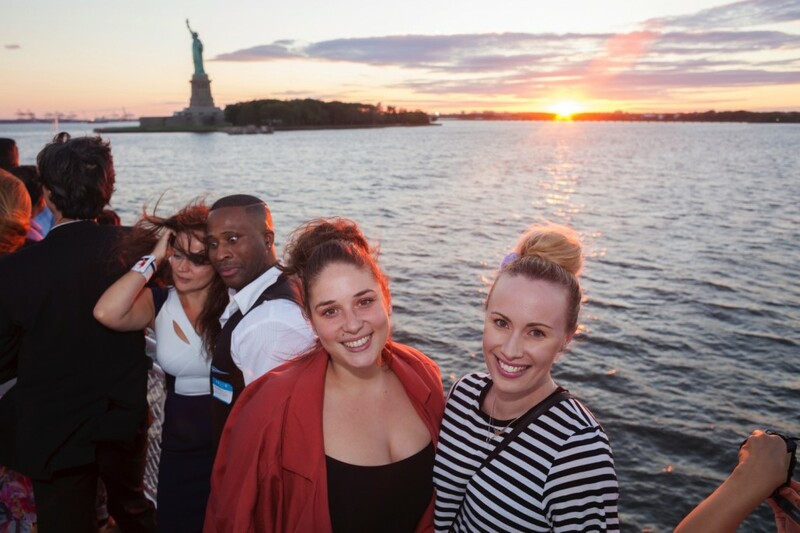 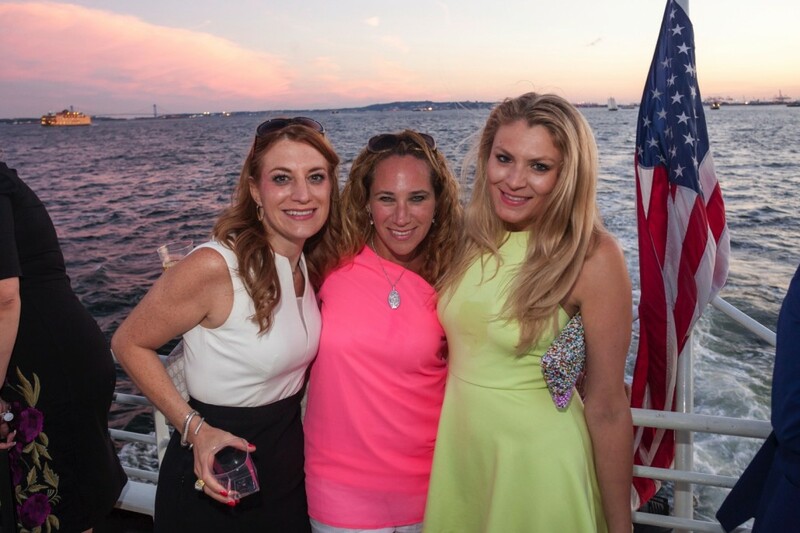 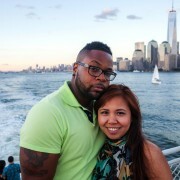 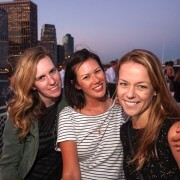 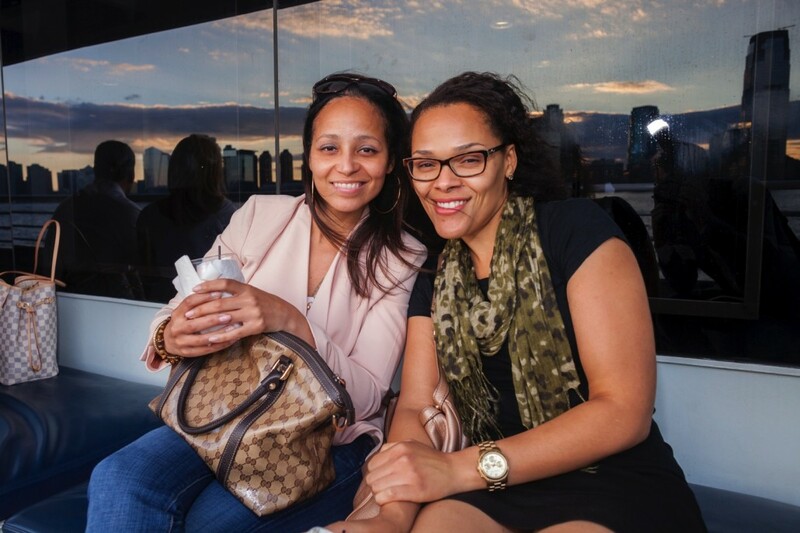 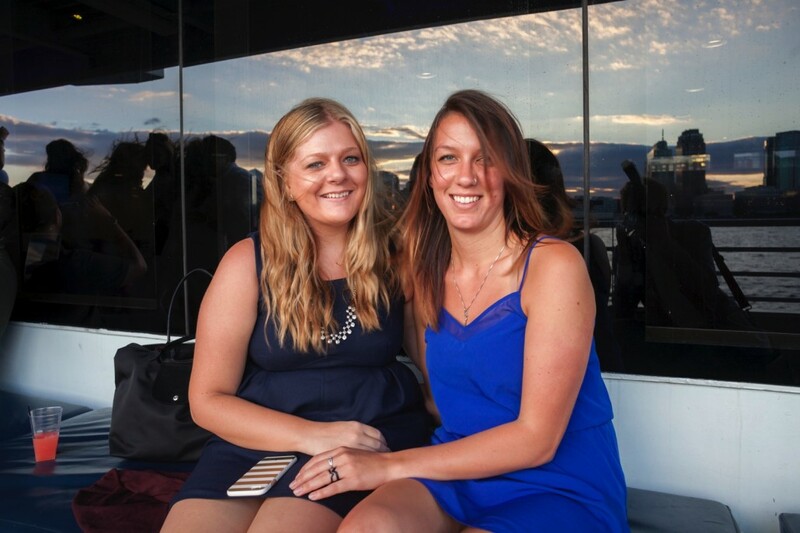 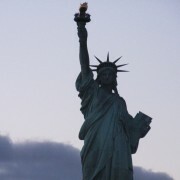 Take in the breathtaking 360 skyline views on any of their three decks and party alongside NYC’s sexiest crowd. 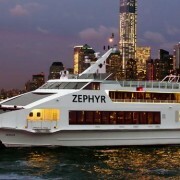 All ticket sales are final, no refunds will be offered! 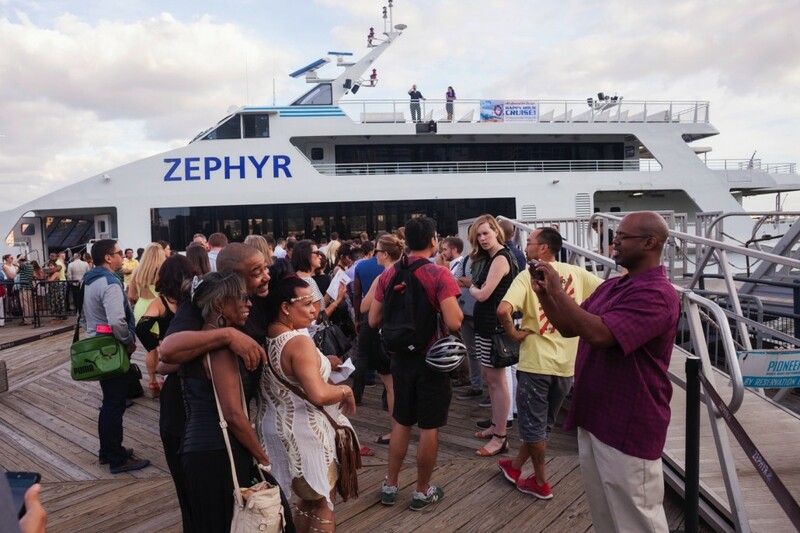 ***Please note that you will need your ID to board and this event is for 21 and over! 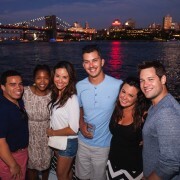 This event will sell out so get your tickets early as ticket sales will be closed once we sell out! 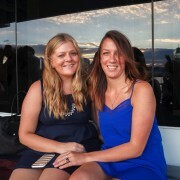 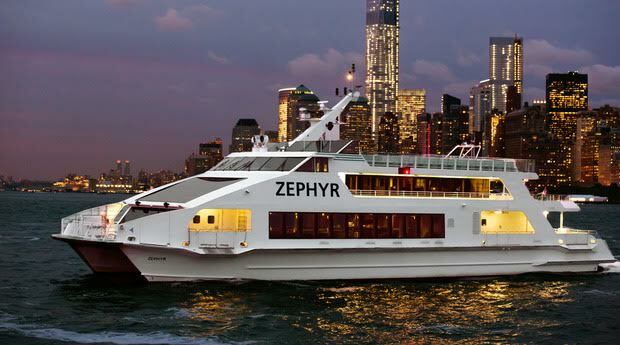 We look forward to a fun night out on the Zephyr!